Global High Performance - Global Distibutors of high performance auto parts and accessories - GHP is now exclusive international distributor of Performance Design Carbon XR intakes! 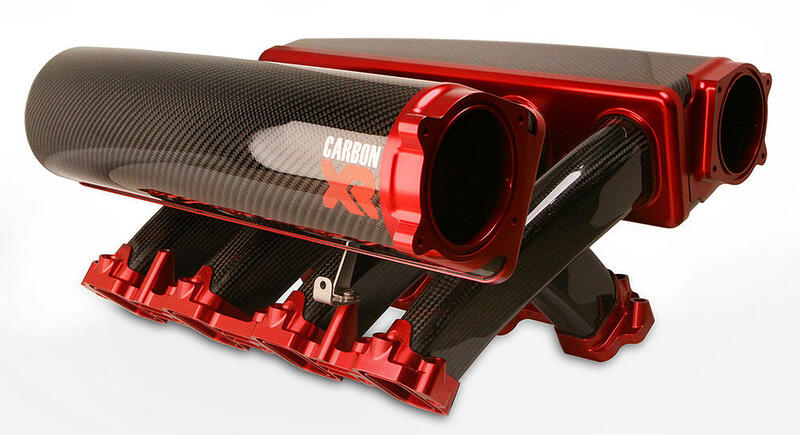 GHP is now exclusive international distributor of Performance Design Carbon XR intakes! We are back from SEMA and finally caught up enough to let you in on some of our new and exciting developments. As of this writing Global High Performance is the exclusive exporter and newest dealer for Performance Design products! They are a very cool group of people to work with and becoming very well known for their incredible Carbon XR Intake manifolds, among other things. The Carbon XR intake can be seen in promotional videos for the new Lingenfelter powered 1100 Horsepower Falcon F7 and other places around the web. The intakes we have had here in the shop really blew our socks off. Give them a look and let us know if you want one for your ride! We can get it to you wherever you call home.